processes, and revolutionizing the way business works at every level. Learn how to incorporate innovate human resource management techniques into your organization which will decrease your overheads and increase your returns. Successful businesses throughout the world are transforming the efficiency of their organizations through new HR innovations. while business leaders must implement recent innovations to stay competitive. development of new lucrative partnerships. 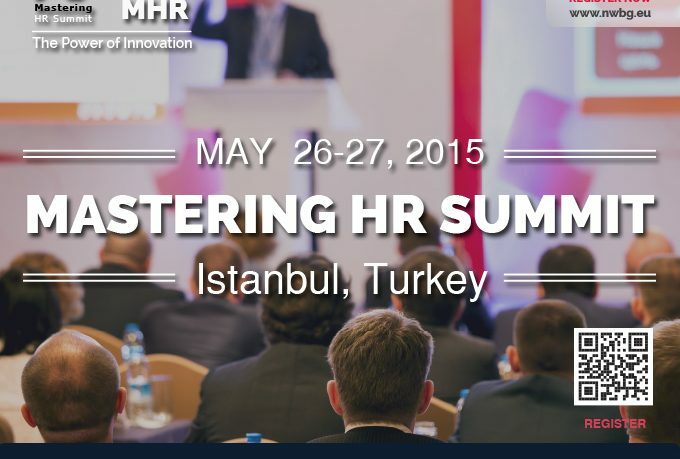 Stay ahead of the curve – learn how to incorporate HR innovation into your organization. transform your business and its scope. Yıldız Posta Cad. No:29 Şişli – Istanbul, located in a magnificent place in Istanbul facing the Bosporus. a reputation as a leading educator in business techniques to ensure clients stay one step ahead of their competitors. 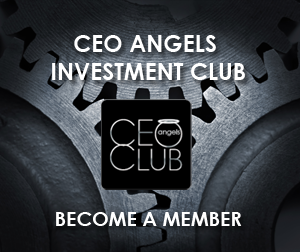 For all CEO CLUB Members a special discount of 10% will be applyed.